Camp Counseling is taking the week off. I have a lot of drinking to do with a lot of people and I will not have the motor skills or cognitive functions to post about movies like Street Trash. However, since I wanna give you something to do, how about some audience participation? 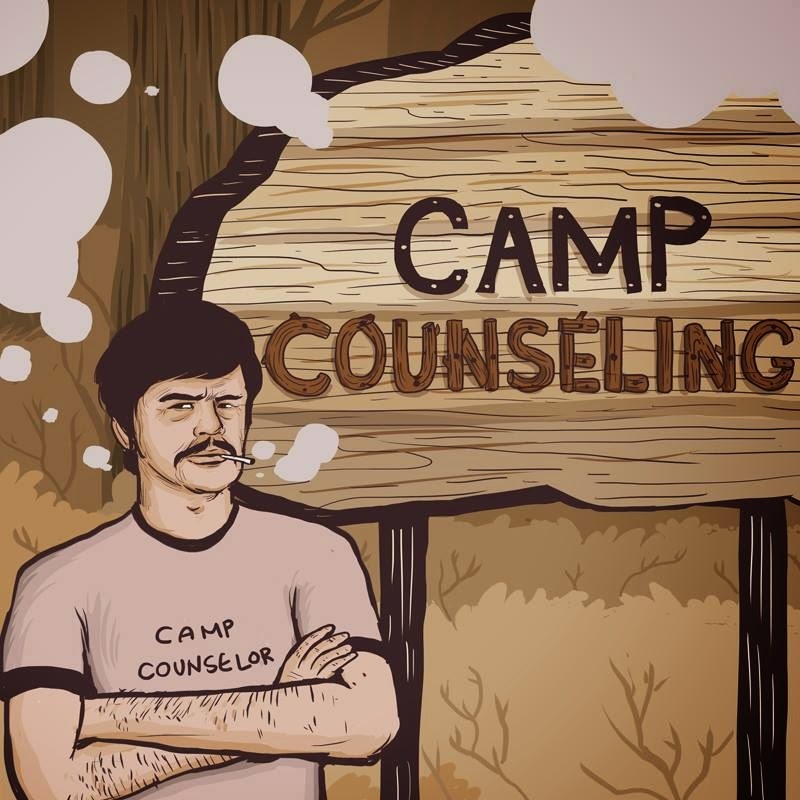 I have thought long and hard, and I have come to the conclusion that Camp Counseling needs a theme song. I narrowed it down to two choices, but cannot decide between them. This is where you, 10 people who read this blog, come in. When I come back next week with more Black Panther, I will reveal the winner of this stupid, inane, waste of time. I didn't vote because I don't like your choices. That's like an oppressive dictator tying me to a chair and telling me I have the "choice" to vote for him or Mickey Mouse. Sir. Your theme song should be "Robot Love" by Ganymed.